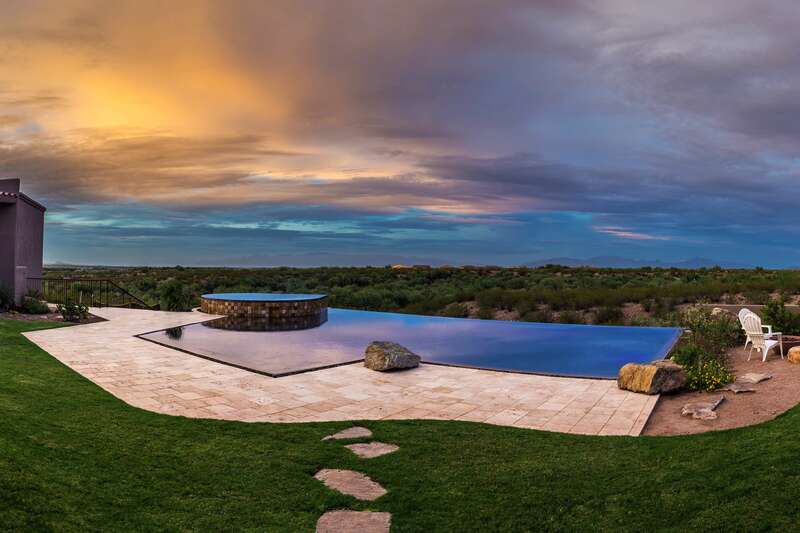 Valley Oasis Pools & Spas provides pool service in Tucson, Pool Maintenance, Pool Repair in Tucson, Pool Cleaning and Pool Care. We’re experts in everything you need to know for your swimming people with our pool service in Tucson. 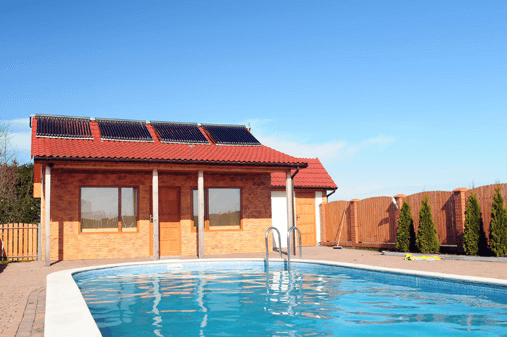 Hire one of our Tucson Pool Service specialists for regular and reliable swimming pool service and maintenance. Our swimming pool service center is staffed by friendly and highly knowledgeable experts in maintaining your pool, and our regular pool service guarantees that your swimming pool remains in the very best condition for your enjoyment.